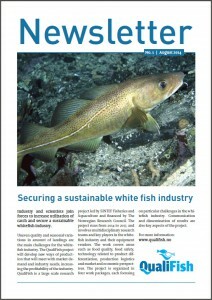 Industry and scientists join forces to increase utilization of catch and secure a sustainable white fish industry. Uneven quality and seasonal variations in amount of landings are the main challenges for the white fish industry. The QualiFish project will develop new ways of production that will meet with market demand and industry needs, increasing the profitability of the industry. QualiFish is a large scale research project led by SINTEF Fisheries and Aquaculture and financed by The Norwegian Research Council. The project runs from 2014 to 2017, and involves multidisciplinary research teams and key players in the whitefish industry and their equipment vendors. The work covers areas such as food quality, food safety, technology related to product differentiation, production logistics and market and economic perspectives. 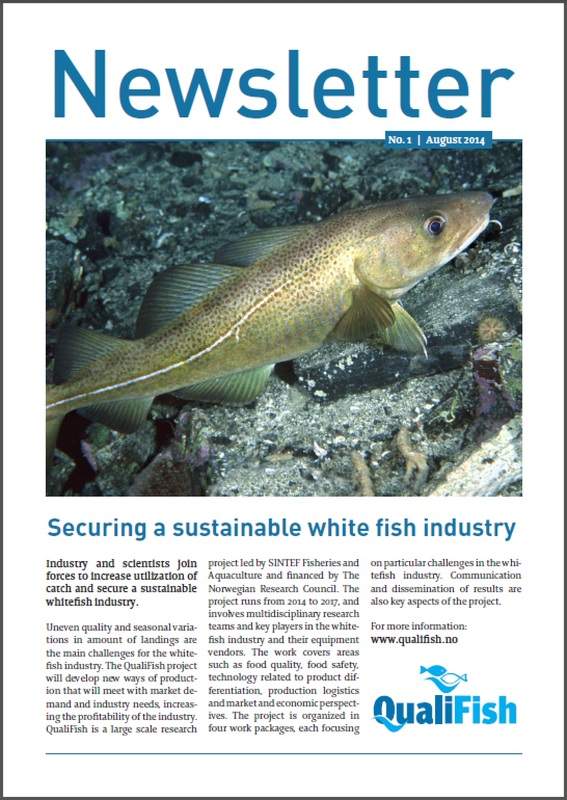 The project is organized in four work packages, each focusing on particular challenges in the white fish industry. Communication and dissemination of results are also key aspects of the project.